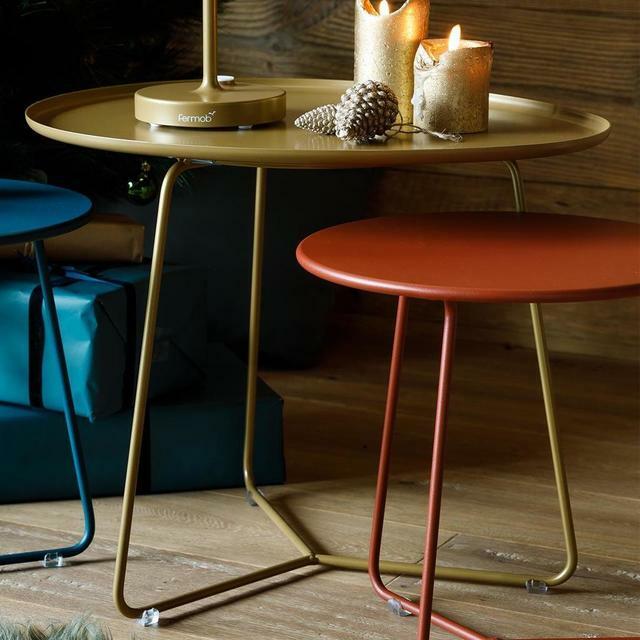 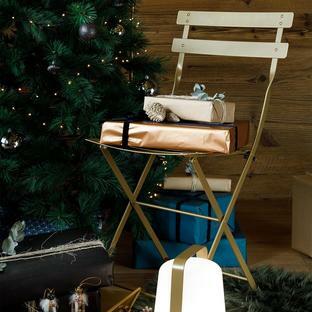 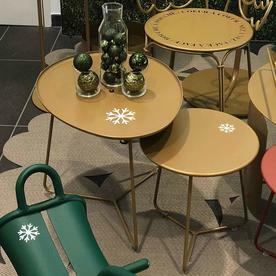 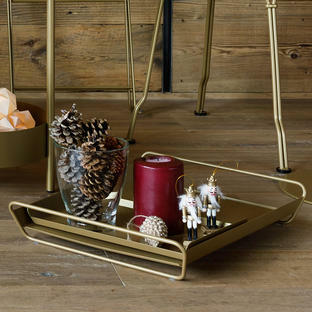 These Cocotte low tables with tray are available in gorgeous gold. 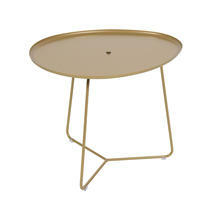 These lovely, versatile Cocotte low tables by Fermob are available in smooth and sleek gold for a limited time only. 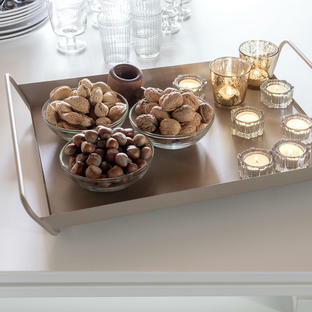 A low table, with the added advantage that it has a removable tray.